COMMENT: Mr. Armstrong; Your ECM has been amazingly accurate. Not only did real estate peak, but it is now official, Germany is in a recession. REPLY: There is an accurate business cycle that unfolds but you must step back and observe it from a global perspective. 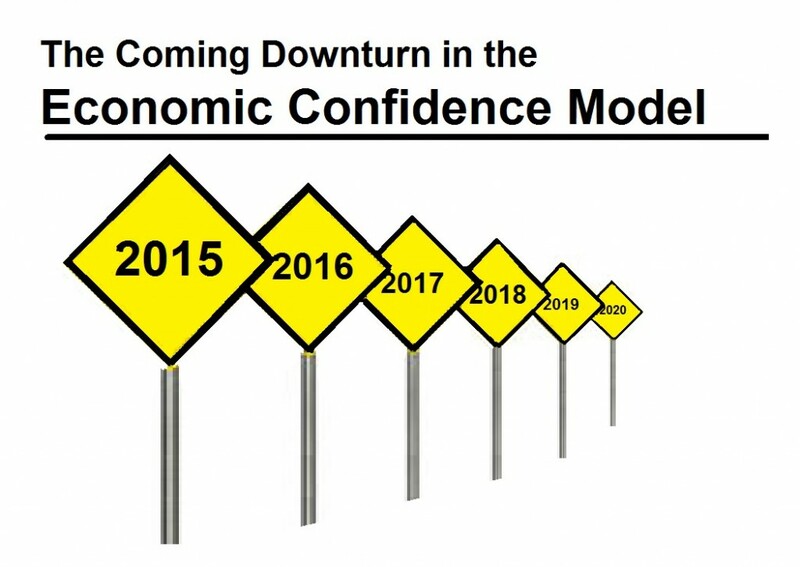 The Economic Confidence Model has a long track record. The numbers are shocking. For 8 out of 12 months in 2018, German production has declined. On average, manufacturing declined 4.1% in November and energy production decline 3.1% in November. Even new construction has declined 1.7%.